Frankenwheat is a term used to describe the modern wheat Americans eat today. 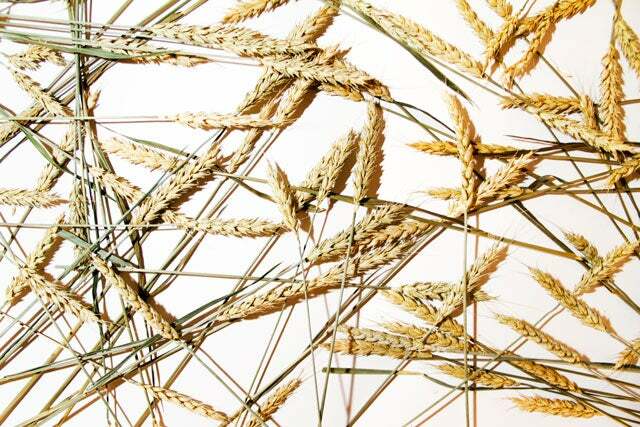 While our ancestors mostly consumed einkorn wheat, decades of cross-breeding and hybridization (to create high-yield crops) have created a shorter, stockier “dwarf wheat” that now makes up almost all of the wheat we consume. According to Dr. Hyman, a leader in Functional Medicine and a four-time New York Times bestselling author of such books as The Blood Sugar Solution, this new wheat is a triple threat: It contains twice the number of chromosomes, which means it codes for a much larger variety of gluten proteins, or “super gluten,” as Dr. Hyman likes to say. It also contains high levels of “super starch” amylopectin A, which excels at making both Cinnabons and bellies swell. And, it’s full of wheat polypeptides called gluteomorphins, which trigger an opiate-like response in the brain, so guess what? You’ll want more Frankenwheat. Dr. Hyman partially attributes the rise in Celiac disease to the consumption of Frankenwheat, but even for those who don’t have Celiac, he warns that super gluten causes inflammation. And you don’t want that, because it’s the precursor for a very long list of chronic diseases. Super starch is directly linked to obesity and diabetes. According to Dr. Davis, a cardiologist and author of Wheat Belly, amylopectin A “is more efficiently converted to blood sugar than just about any other carbohydrate, including table sugar. In fact, two slices of whole wheat bread increases blood sugar to a higher level than a candy bar does,” he told Maclean’s. Finally, the gluteomorphins in Frankenwheat trigger an addictive neurological response that leads to food cravings and binge eating. 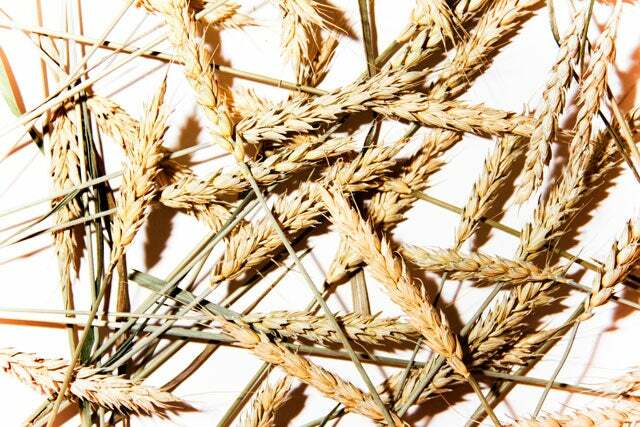 “Bottom line: wheat is an addictive appetite stimulant,” Dr. Hyman says. Should you ditch the gluten ghoul? By eliminating wheat from patients’ diets, both Dr. Hyman and Dr. Davis have seen scores and scores of health problems alleviated, and their websites and books are chock full of examples. That said, there’s still disagreement over the degree of danger posed by modern, dwarf wheat, and large-scale research studies have not conclusively demonstrated either its safety or long-term health effects. Many star physicians like Mehmet Oz, Andrew Weil, and Neal Barnard still say that whole wheat can be part of a healthy diet if you’re not gluten-sensitive or intolerant. But, everyone agrees that a huge number of Americans suffer from gluten sensitivities and are unaware. So, if you’re already feeling haunted by health problems — like digestive, weight, or skin issues — eliminating wheat from your diet is the best way to determine whether Frankenwheat may be causing them.